Dental hygiene and regular visits to the dentist are important for preventing gum disease. At Northgate Dental Centre in Burnaby, our team of dentists and hygienists provide thorough teeth cleaning during every appointment. We all have teeth – and we all want to keep them for life! The two primary causes of tooth loss: decay and gum disease, are caused by bacteria in the mouth. Both of these problems can be dramatically minimized, if not prevented, through proper dental hygiene. Some methods of prevention include the application of dental sealants and exposure to fluoride in the form of fluoridated drinking water, toothpaste, mouthwash, or fluoride treatments directly applied by your dentist. The vast majority of dental disease can be prevented, but only through the consistent practice of the prevention methods discussed on this page. When you book a checkup at our Toronto office, our dentists and professional dental team will help you learn more about proper brushing and flossing, gum disease, tooth decay, dental sealants, and the relationship between smoking and dental disease. A complete oral hygiene routine includes visits to the dentist every six months for a professional cleaning and dental exam. 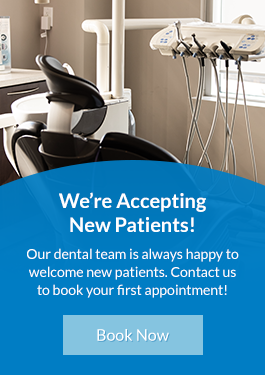 Contact us any time to book your next routine appointment with your dental hygiene team in Burnaby!